Zoe Grayson is back in Lancaster House, ordered to bed rest for the duration of her unexpected pregnancy. 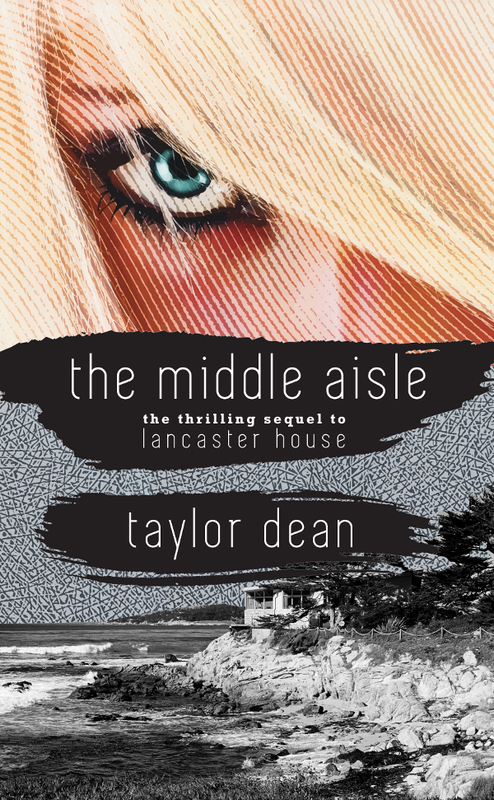 Doctor Wade Channing, her overzealous psychiatrist, is living in Lancaster House, taking care of her, waiting on her, and tending to her every need. It seems to be the perfect arrangement. She has to tell him her story—everything that has happened in her life since the moment she escaped from Serenity Hills. It’s been quite an adventure to include renovating another home and a walk down the middle aisle. But, that’s all over now. Nothing is real. It never was. How did she end up in this miserable situation? I hadn't planned to write a sequel to Lancaster House. I had already moved on to my next book, I Have People. While most readers felt the ending of Lancaster House was perfect, that nothing more needed to be said, several requested a sequel. They felt I couldn't leave things hanging the way they were. While I love the ending, I knew there was an aching desire to know more. I'd never written a sequel before, yet I knew what I wanted to have happen. I wanted to see that happily ever after come to fruition. I wanted everyone to share in that happiness, to experience it with Zoe and HIM. But, where was the excitement, the angst, the drama? The characters are already in love. What now? The last thing I wanted to do was write a disappointing sequel. However, I knew exactly where I wanted the story to go. I've always known. It just didn't fit into the parameters of the first novel. After all, how exactly could Zoe and HIM marry? Is there a way? As always, the 1920s slang made the book fun to write and gave the book its title. You'll have to read it to find out what The Middle Aisle means. And now that Zoe's story is complete, I can sleep at night. Yay!! A cover! I can't wait to read it!! I can't wait to send it to you, Shelly!! Thanks, Mandy! This book ends the story and I hope you will be very satisfied! Wow! Thank you so much, Liz! I love hearing that you loved Lancaster House. It makes me so happy. And thanks for telling your friends about Lancaster House too! I appreciate you. Keep in touch. I love hearing from fans! 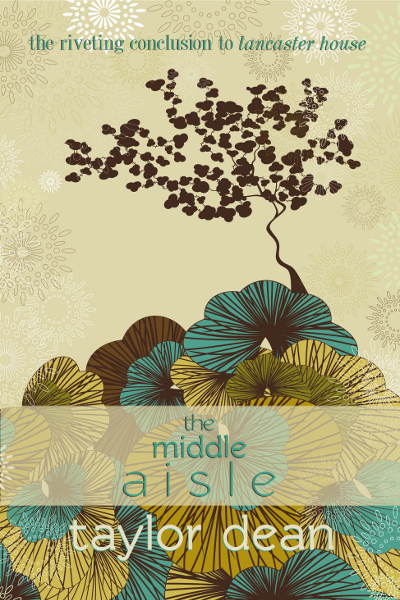 I forgot to mention: The Middle Aisle will be released in Dec. 2012. You don't have too much longer to wait! It's in the works! I'm currently editing the proof copy.It'll be ready for it's December release! Thanks for loving my books, Brandy!